In this episode, we’re looking at other nutrients to enhance our gains in the gym. More specifically, FAT! Can drinking fat make you more swole? So, there’s a super interesting study by Elliot et al (2006) looking into this. 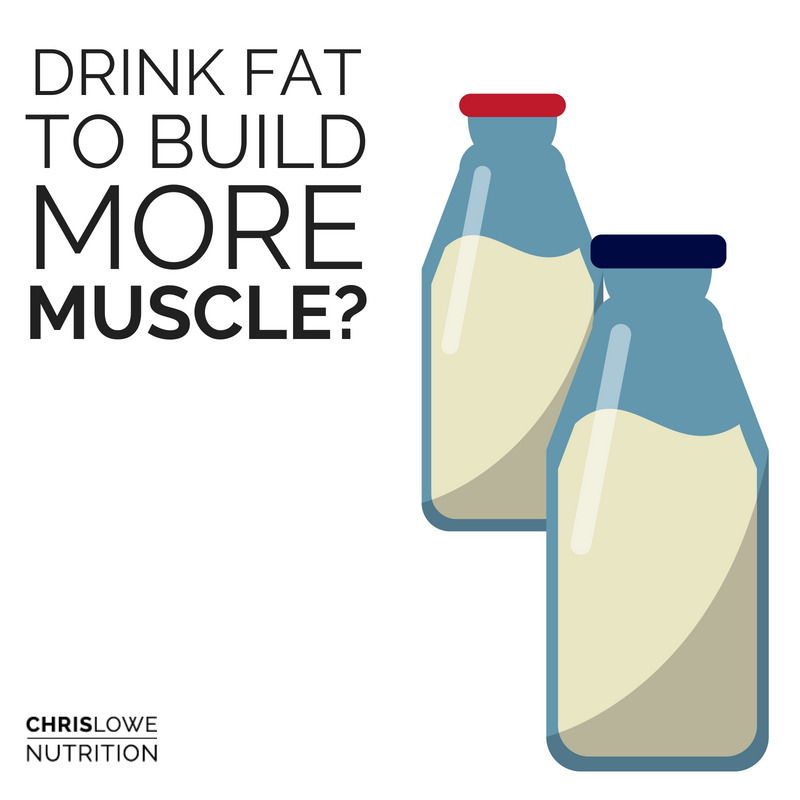 In their study, they tested two types of milk; whole milk and fat free milk and looked at their ability to build muscle (MPS) following a leg session. To make things fair, they consumed the same amount of milk (237g) which had the same amount of protein ~8g and carbs ~12g. After a legs sesh, they found that the whole milk was superior for gains. SWEET! But this raised the questions, is there something else besides the protein content that is driving muscle protein synthesis here? Calories!? All 3 drinks stimulate muscle protein synthesis with as little as 8g of protein. Whole milk is better than skimmed milk at the same dose of 237g. A small whole milk drink is pretty much the same as the bigger skimmed milk drink. 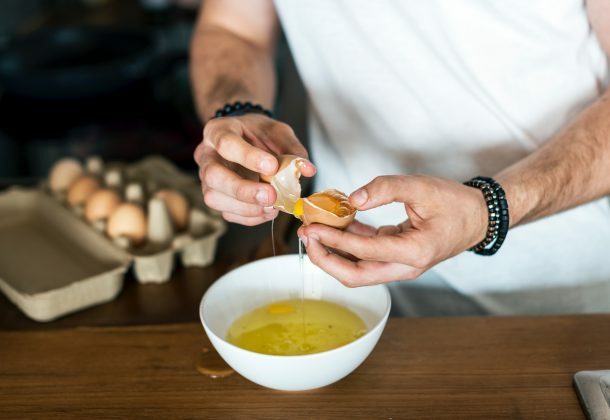 Consuming some fat post exercise doesn’t blunt gains, it actually improves it. This does not mean you can start smashing peanut butter smoothies after training. Just don’t do that. Got milk?